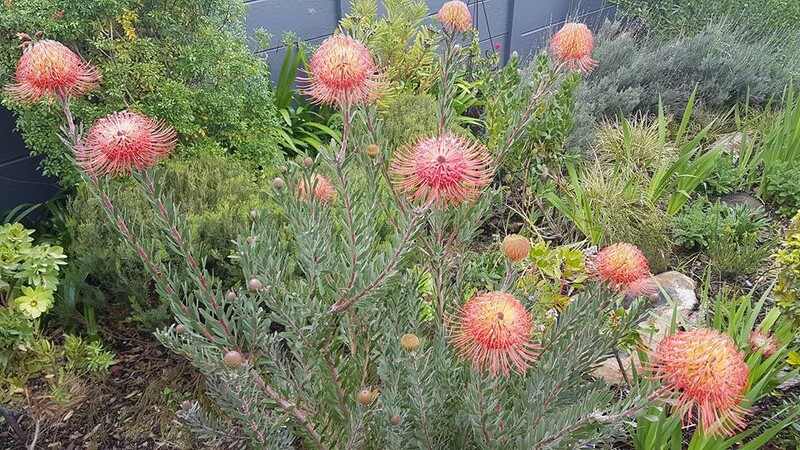 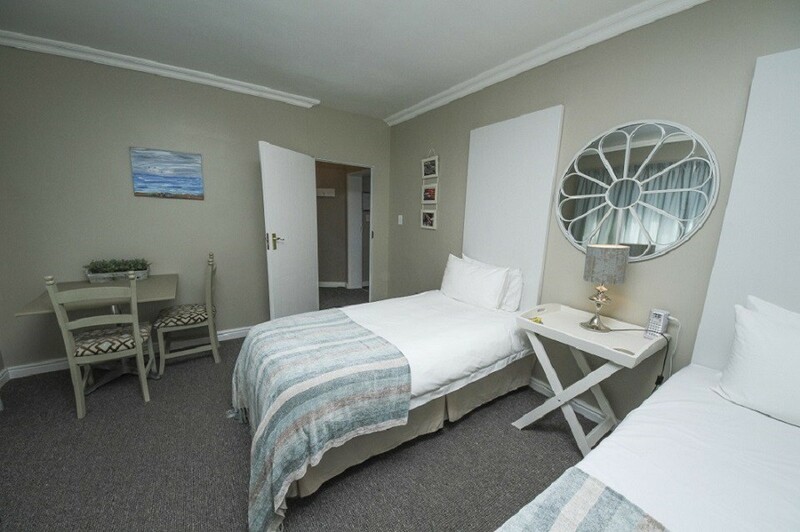 Bay View Somerset West offers air conditioned, room only accommodation with sea views over false bay, Strand and Somerset West. 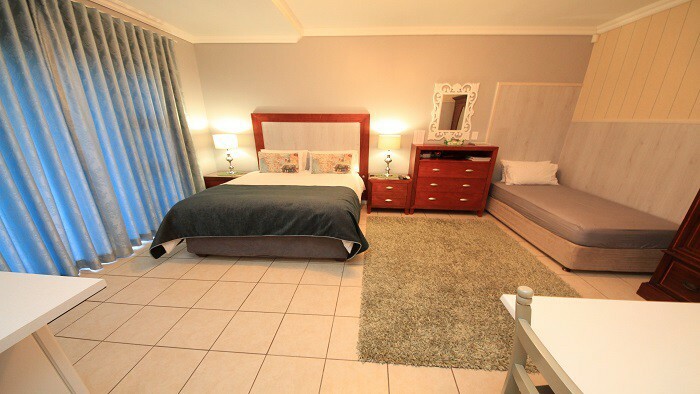 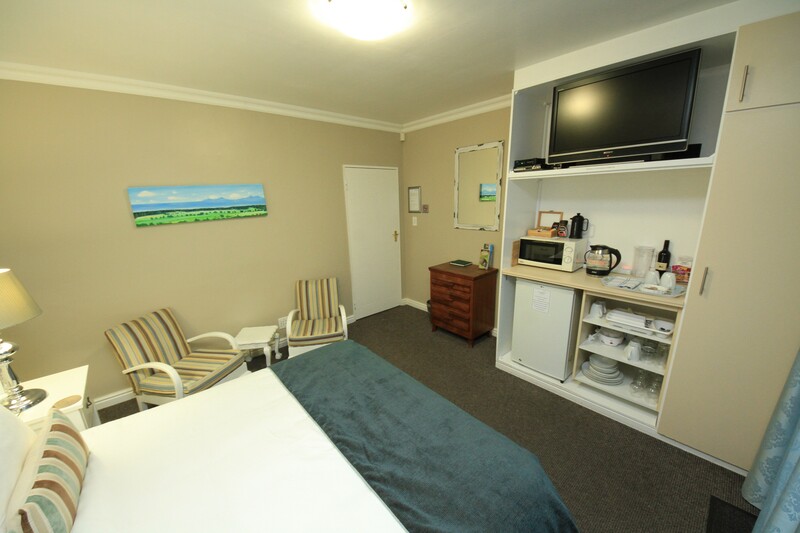 All rooms have private entrances, parking, coffee and tea facilities, Wi Fi, TV/DSTV and en suite bathrooms. 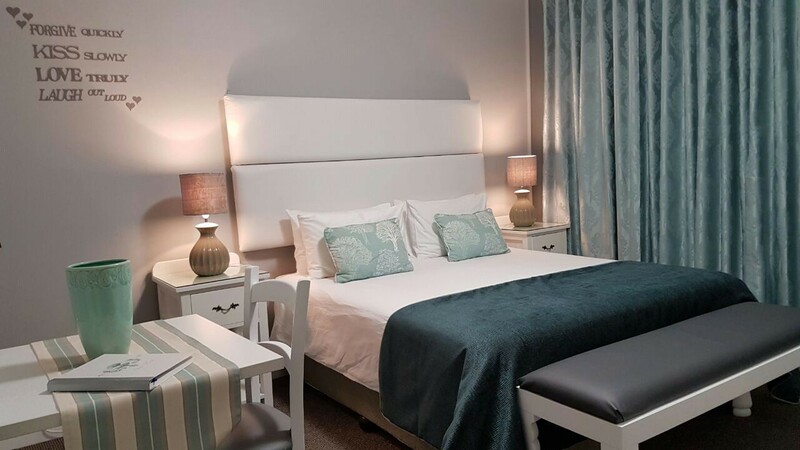 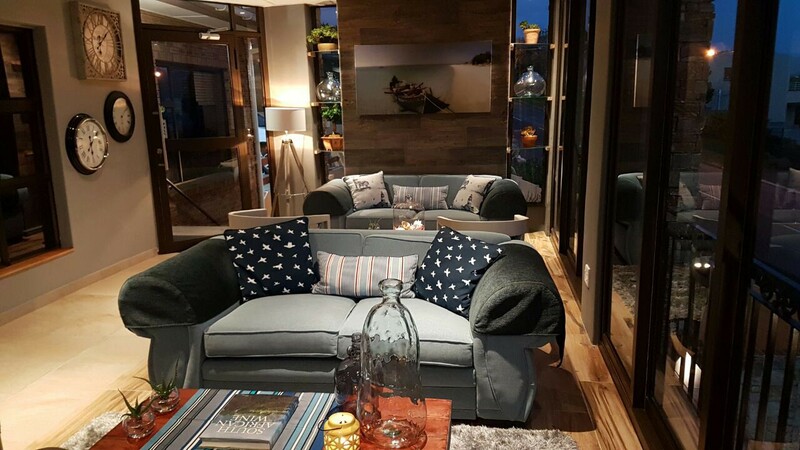 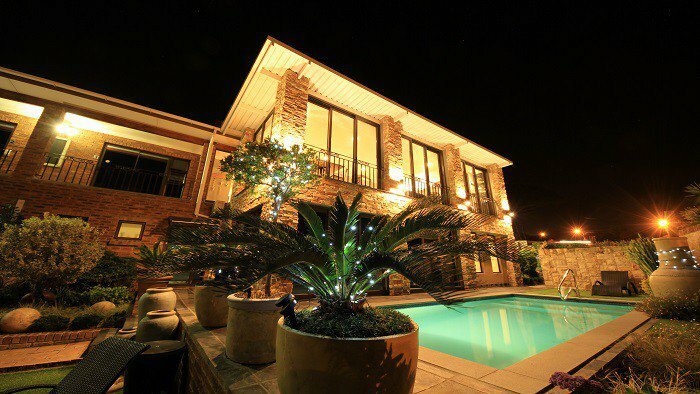 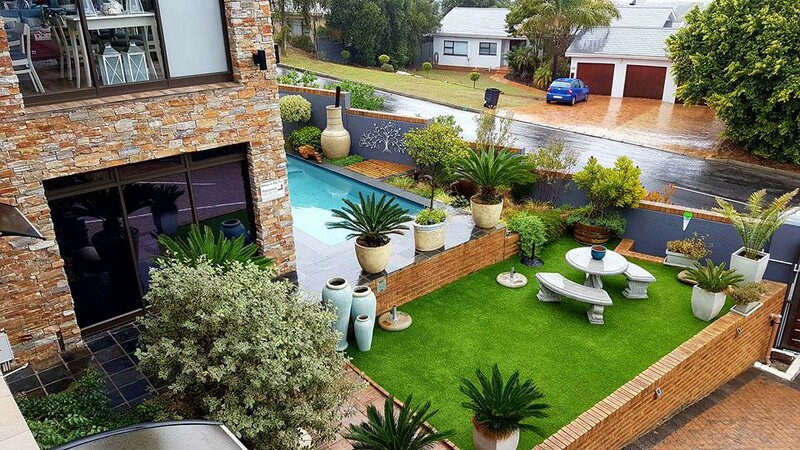 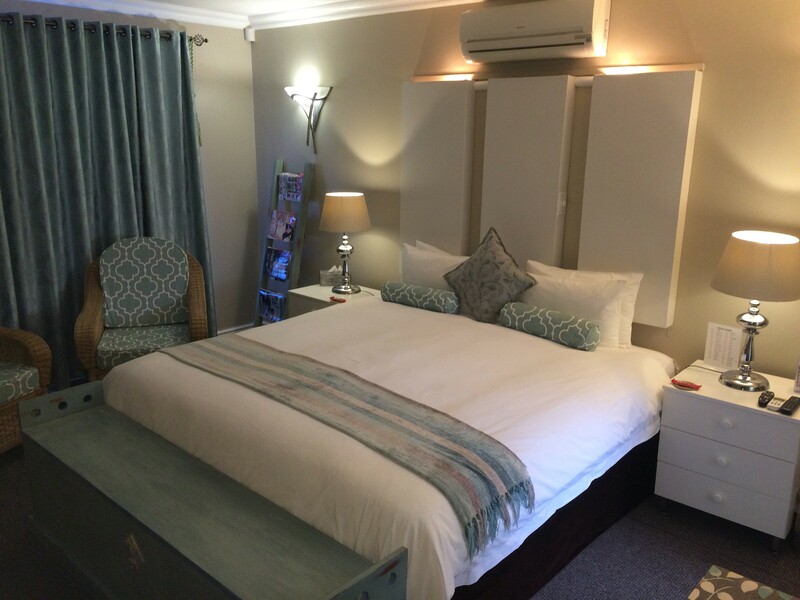 Bay View Somerset West offers Room Only Overnight Accommodation, conveniently located in Heldervue Somerset West, with easy access from the N2 and R44. 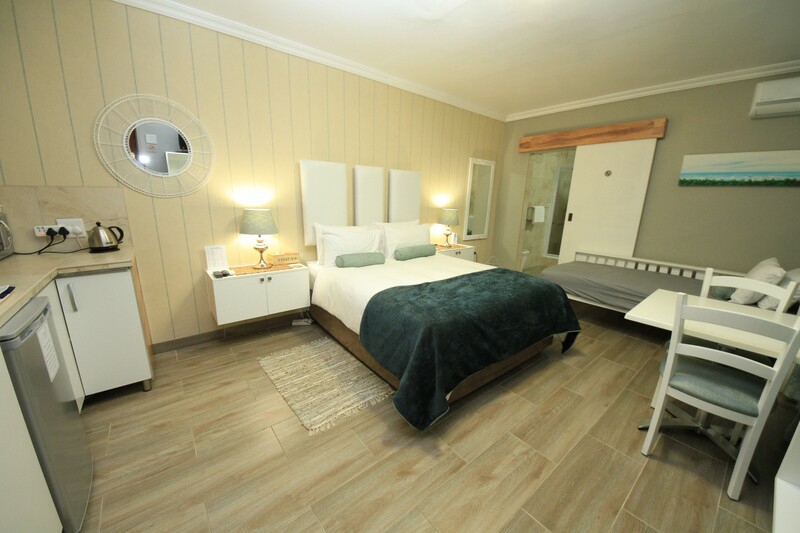 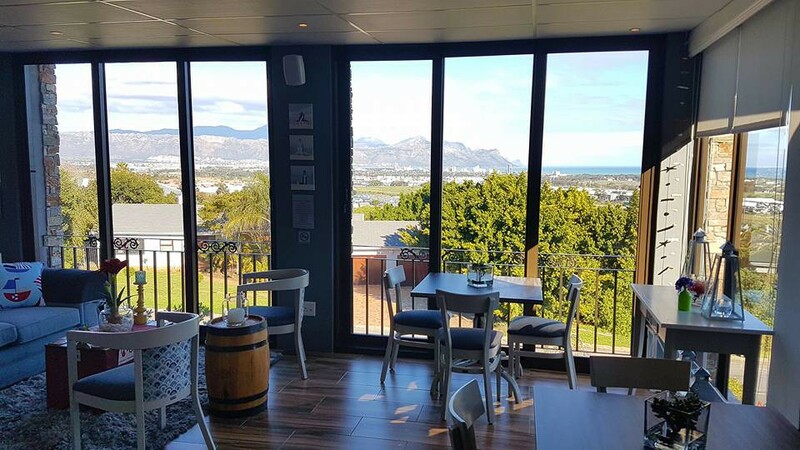 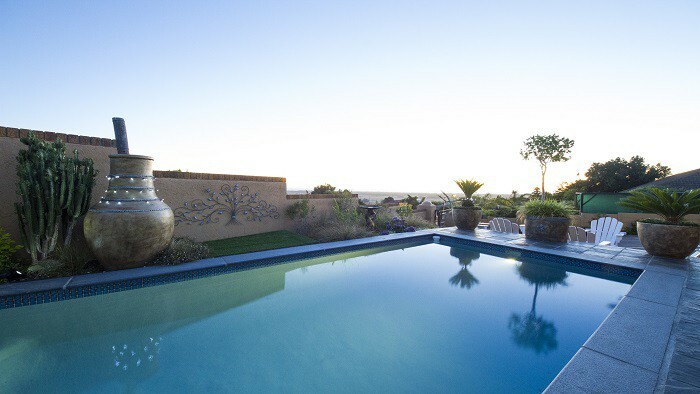 Rooms have Panoramic Daylight views of surrounding Mountains and the entire False Bay including Hangklip, Gordon’s Bay, Strand and Cape Point and a mass of Night Lights of the Helderberg Basin. 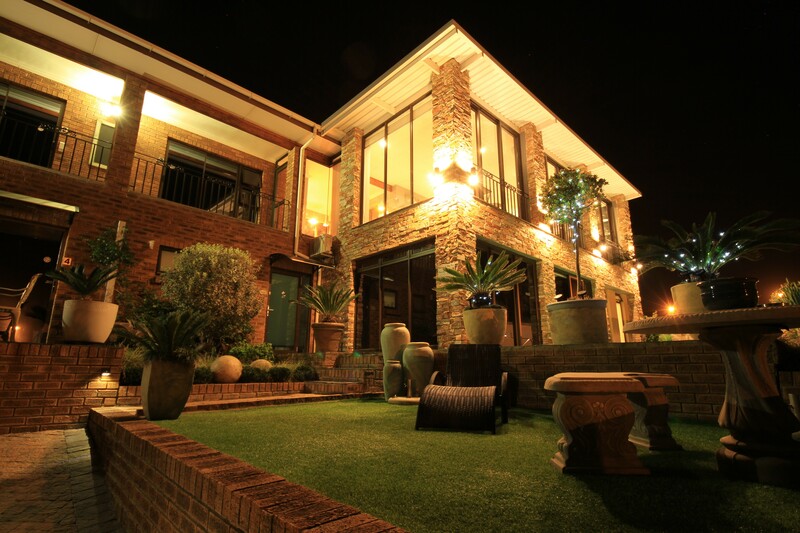 Bay View is Ideal for the Leisure and business travellers alike. 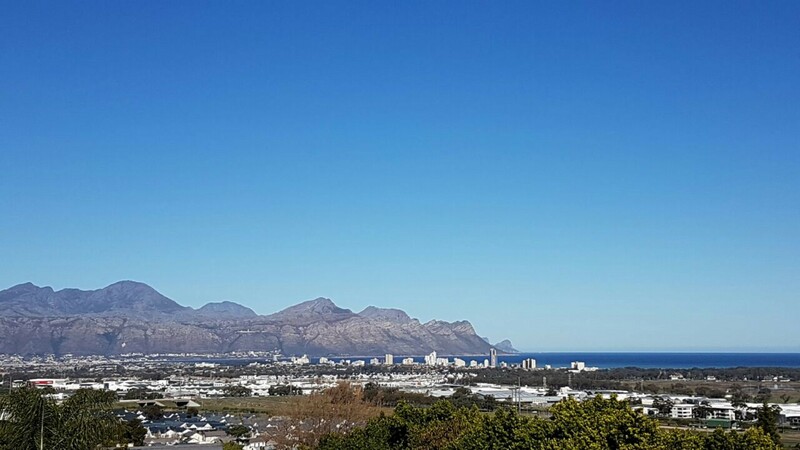 A base from which you can explore the Helderberg, surrounding Wine Estates, Beaches and Scenic routes with many Hiking trails and Mountain Bike routes in the area. 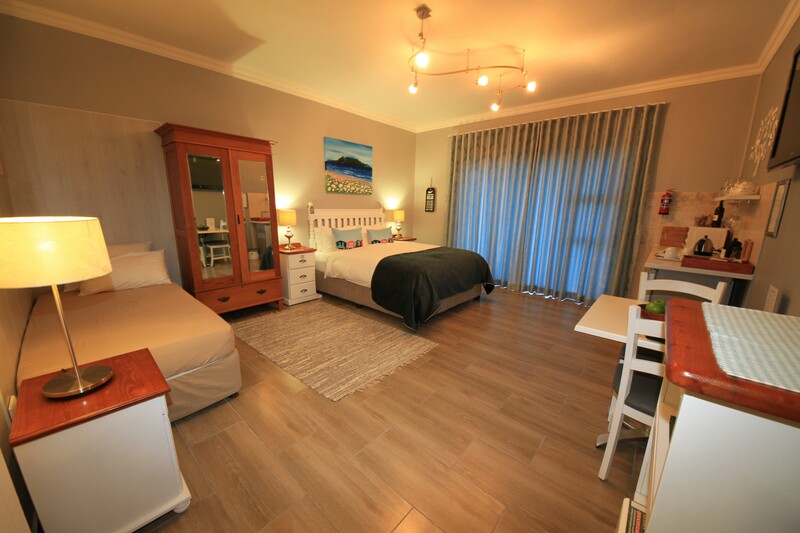 Rain Water Harvesting, Recycling, Alternative arrangements, Bottled Drinking water, Onsite Reservoir.